We are all Buddhas by nature–we only have to awaken and recognize who we are and how we fit perfectly in this world. This is the teaching of the innate Great Perfection–Dzogchen. 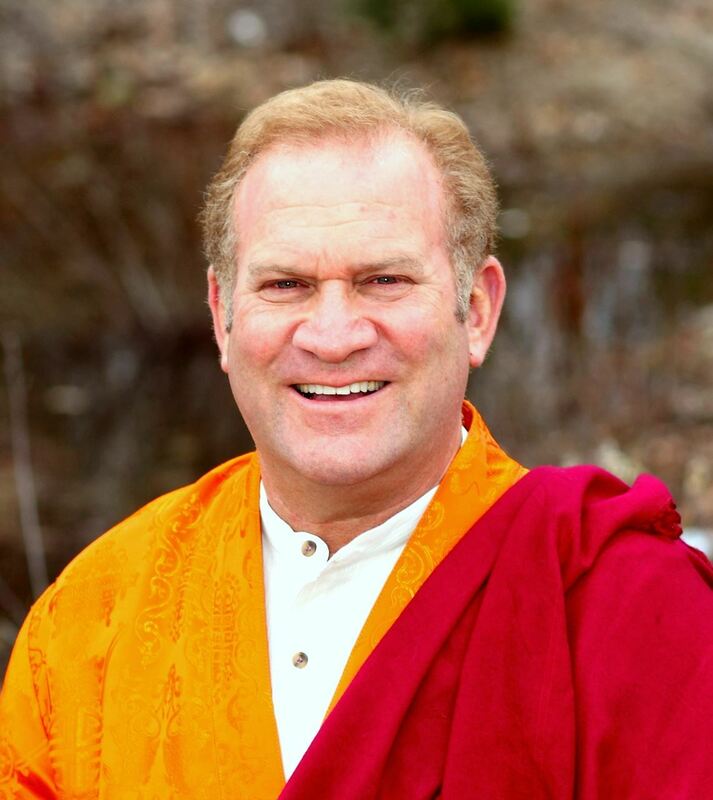 Introducing us to this natural wisdom and compassion is the life-work of Dzogchen Lineage Holder Lama Surya Das. We invite you to join us for our annual Summer Dzogchen Meditation Retreat at the beautiful Garrison Institute as we awaken to the joy of naturally-arising timeless awareness and discover the View, Meditation and Action of the Great Perfection: timeless and inspiring heart-essence instructions passed down in this contemplative tradition for many centuries. Throughout the week Lama Surya will teach, guide meditation, and offer lively Q&A sessions. In addition to guided and silent meditations, dharma talks, heart-opening chanting, and private interviews, this retreat will also feature optional and uplifting Tibetan Energy Yoga each morning. Outside of the teaching hall, the precious gift of Noble Silence is observed, allowing us the peace and spaciousness to explore the mind, as well as to rest and retreat from the busyness of everyday life and chatter. Registration fees are inclusive of accommodation and delicious vegetarian meals for this eight-day retreat (vegan options are available). Registration does not include compensation for the teacher, which will be accepted in the traditional form of dana (voluntary donation) in honor of the teachings. Standard package includes accommodation in a Shared Room. If you prefer a Private Room you may choose to upgrade during the registration process. *The Dzogchen Center & Foundation reserves the right to approve all registrations.